Lazy House is a 3D model & web based home design system for designers as well as owners. This system can promote the communication between the designer and owner in the home design stage. 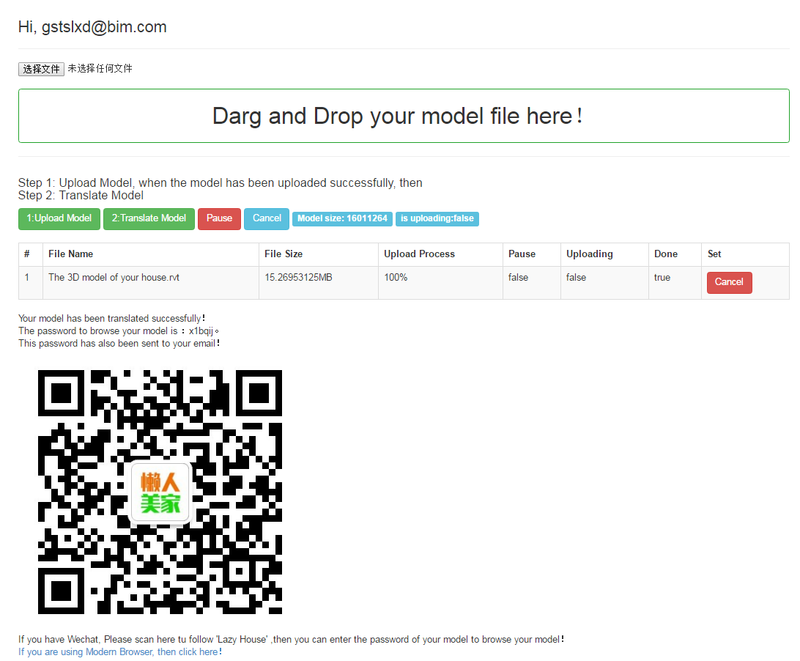 It consists of two main interfaces; one is for the designer to upload the house model to the system, and the other is for the owner to browse the model and comment on it or change the style of the design. The system is compatible with modern browsers like Google Chrome and Safari. Due to the size and cost of the server, we provide a limited number of uploads. 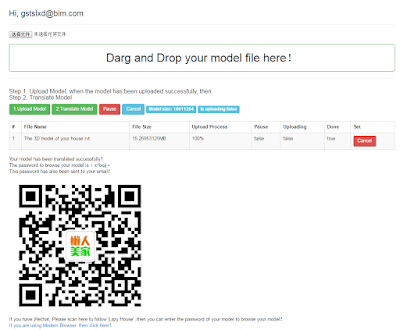 The user can only upload ten models to the server. The function of this app is not limited. Lazy House is brought to you by 懒人互联网装修（大连）科技有限公司. Pricing was not known at press time.